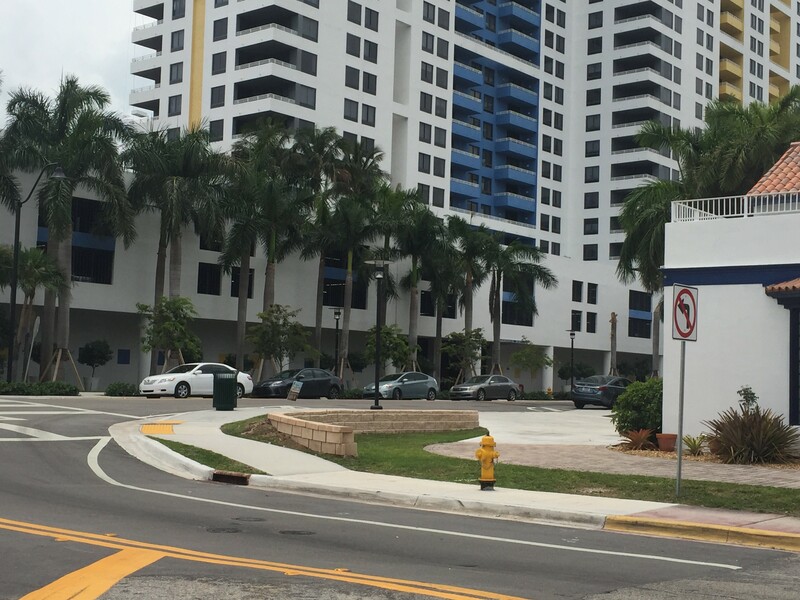 The West Avenue Neighborhood Improvement Project, which is one of the projects that has been on hold while Miami Beach “reorients” its resiliency program, will proceed via The Resilience Accelerator, a joint project of 100 Resilient Cities and Columbia University. Though the Accelerator is a competitive grant program, Greater Miami and the Beaches were chosen to participate directly and the City of Miami Beach specifically for the West Avenue Project. In a Letter to Commission, City Manager Jimmy Morales said, “The Resiliency Accelerator will use an interdisciplinary approach to holistically integrate grey and green infrastructure and identify larger co-benefits that are consistent with the ULI and Harvard recommendations” released in April to help the City identify enhancements to its resiliency program. “The West Avenue Neighborhood Improvement Project is an ideal project to put through the Resiliency Accelerator to keep the project moving forward while integrating a more holistic resiliency approach,” Morales wrote. “West Avenue is one of the lowest lying areas in the City with elevations as low as 1.7 NAVD. Without the deployment of temporary pumps, segments of the neighborhood flood regularly during intense rain events and king tides.” The City’s Resiliency Policy calls for raising roads to 3.7 NAVD. “It’s really nice that the region is getting this kind of attention… and resources,” she said. “The beauty of being in the network with 100 Resilient Cities, we have resources… the intellectual resources but there’s also that monetary savings as part of the network.” In addition to this project, 100 Resilient Cities paid for the interdisciplinary team of experts from ULI. ULI recommended the City take more of a multi-disciplinary view. “That’s the approach we’re taking in developing our resiliency strategy, breaking down silos and looking at our projects in a different manner, investing in our city so that we have projects with co-benefits. It’s a smarter way of investing and using our resources,” Torriente said. Beginning Monday, a team from 100 Resilient Cities and Columbia will be in town for information gathering in preparation for a three-day workshop in August. On this initial visit, they will meet with stakeholders from West Avenue and various City departments including Capital Improvement Projects (CIP), Communications, Fire, Parking, Planning, Public Works, and Transportation for an integrated approach. The Resiliency Accelerator is a partnership between 100 Resilient Cities and the Center for Resilient Cities & Landscapes at Columbia University. It is funded through a $3.7m grant from the Rockefeller Foundation.